Find a real artisanal cologne delicately scented with the Rose. 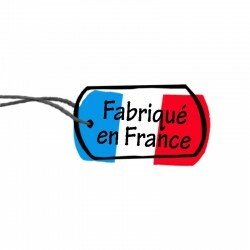 Developed in France by a perfume craftsman. Find the cologne of yesteryear, fresh and pleasantly scented. 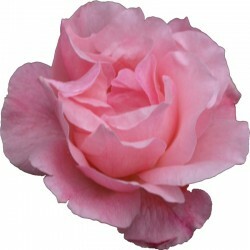 The cologne rose is a maceration of essential oils in alcohol to give the freshness and dynamism of cologne rose. Bottle 250ml. Find a real artisanal cologne delicately scented with the Rose. 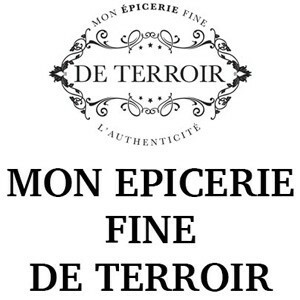 Developed in France by a perfume craftsman. Find the cologne of yesteryear, fresh and pleasantly scented. 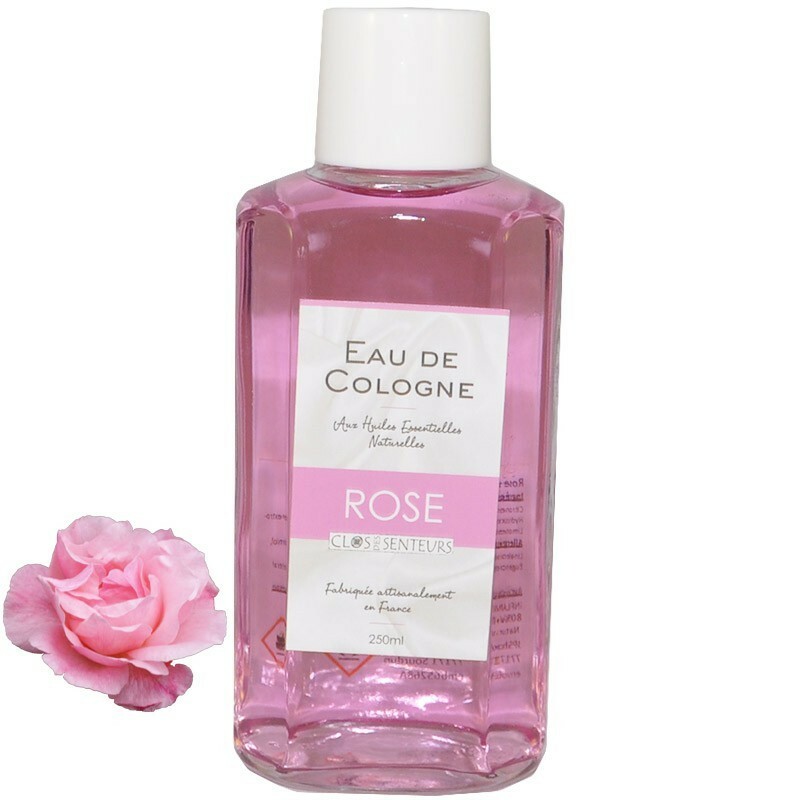 The cologne rose is a maceration of essential oils in alcohol to give the freshness and dynamism of cologne rose.